Golf Lessons and Coaching in County Monaghan, Ireland. Concrawood Golf Club has arguably the best golf practice facilities in the area. 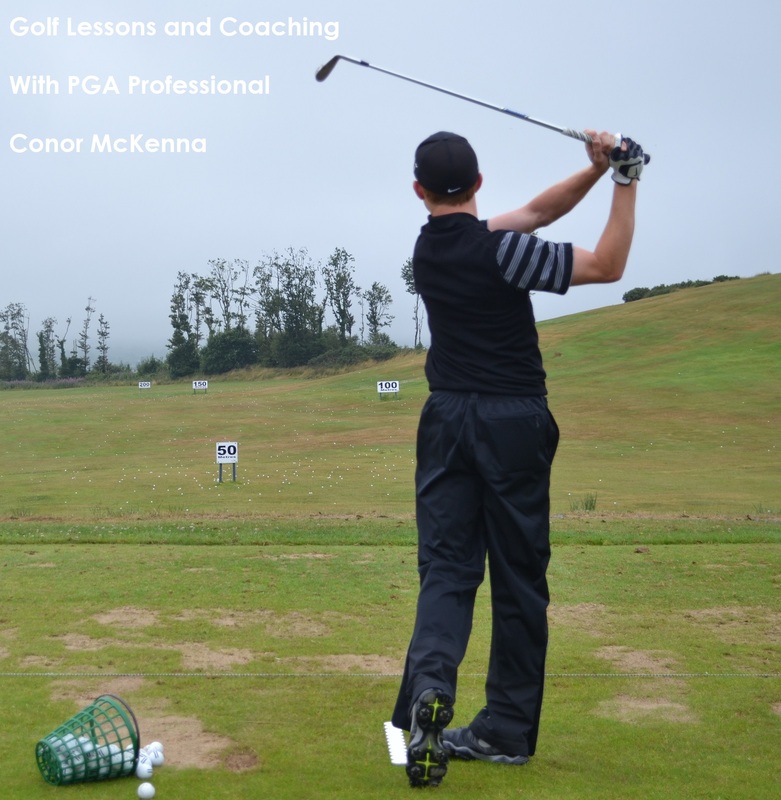 Concrawood PGA Professional Conor McKenna can help you get the “Perfect Swing” with golf lessons and coaching. 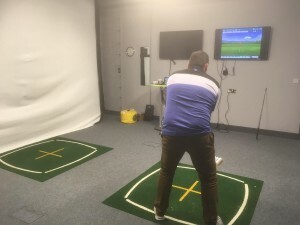 With an all new state of the art swing room golfers have no longer got to worry about the weather conditions as they can hone their skills inside. Flightscope technology allows the golfer to look at added data being able to view the ball flight on just one of two 50″ screens.